Hawaii has had the authority to cancel or retract warnings since 2012, when it applied for access to the Integrated Public Alert and Warning System, FEMA said in a statement. Hawaii Emergency Management Agency spokesman Richard Rapoza said Tuesday his agency asked FEMA for clarification on Saturday about whether rescinding an alert was an appropriate use of the warning system. Hawaii officials have said the process was one factor that delayed their retraction. Another was writing the cancellation notice, since a retraction script was not kept on file. The Hawaii agency didn't send a retraction until 38 minutes after the initial alert. Rapoza said officials weren't clear on whether they could use the system to cancel the first alert. "We didn't want to pile one mistake on top of another," Rapoza said. Officials said a state employee clicked the wrong link and activated a real alert instead of an internal test when the mistaken message was distributed. Hawaii is the only state that is set up to send cellphone alerts about the threat of an incoming ballistic missile. It's had the ability to do so since November, Rapoza said. 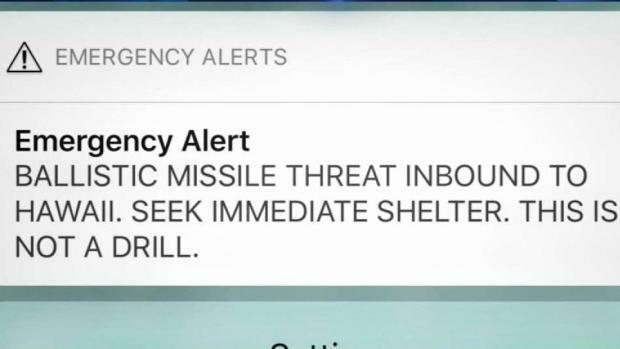 Hawaii is also the only state that has siren alerts that will be sounded specifically to warn of a ballistic missile threat. Hawaii started testing these sirens last month. 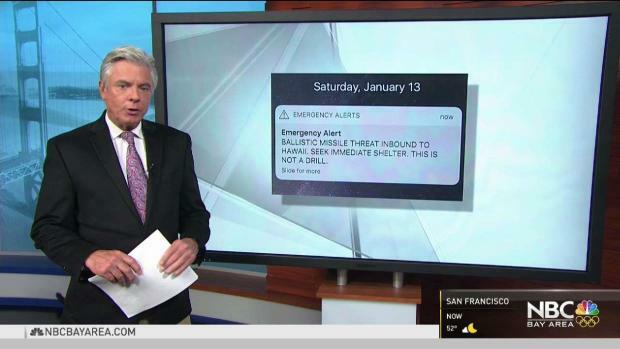 The state set up the ballistic missile warning infrastructure after North Korea demonstrated its ballistic missiles had the range to reach the islands. Hawaii is home to key military bases and command centers, making it rich with potential targets for adversaries. Homeland Security Secretary Kirstjen Nielsen said Tuesday the agency will work with states to follow proper protocols when issuing safety alerts and can quickly retract incorrect alerts like Hawaii's warning of a ballistic missile over the weekend. U.S. Sen. Mazie Hirono, a Hawaii Democrat, said it's clear that human error initiated the false alert. But she worries that system failures allowed it to go uncorrected for too long. "This had the potential for being totally catastrophic," Hirono said. On Monday, Gov. 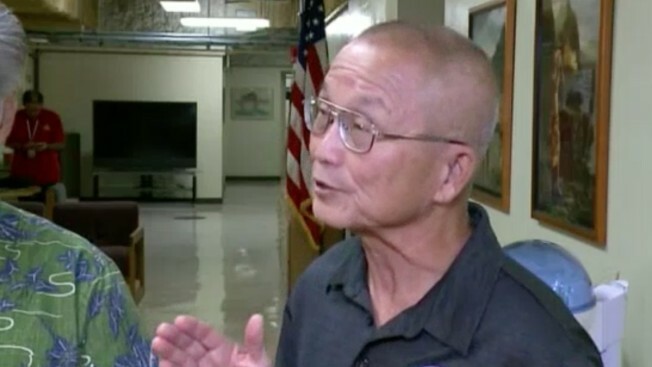 David Ige appointed a state Army National Guard official to oversee a review of Hawaii's emergency management process in response to the error. Ige said Army National Guard Brig. Gen. Kenneth Hara will provide a report in two months. Ige said that he had requested the ability to test the mobile alert system, but the effort had been "blocked nationwide."